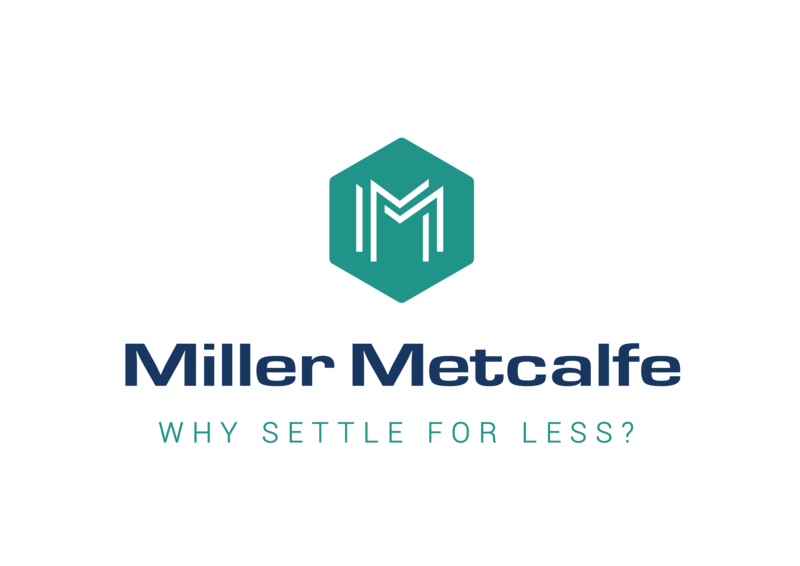 Call Miller Metcalfe Estate Agents if you are considering selling, buying, letting or renting a residential property or commercial premises in Harwood or the surrounding area. 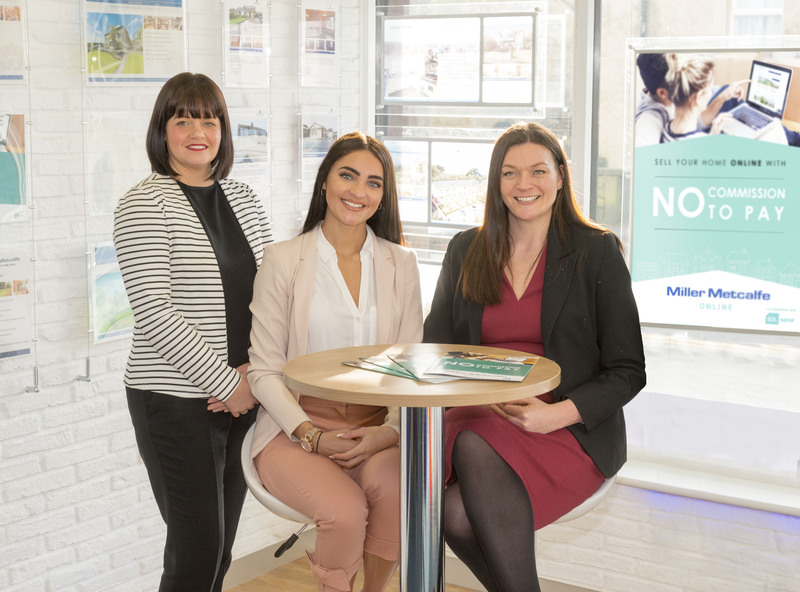 As an independent estate agent, Miller Metcalfe is committed to delivering customer satisfaction above all other business goals. We’re very proud that many of our estate agency clients recommend us to their friends and family and return to us when looking to sell on or re-let their home or commercial premises. Miller Metcalfe Estate Agents offers a comprehensive range of residential and commercial property related services. These services are delivered by an experienced and professional team of estate agents who have your best interests at heart at all times; after all, we’re only as good as you say we are! We’re friendly, proactive and up-to-date on what is happening in the local property market. If you’re moving your home or business into the Harwood area we can advise you on the best place to locate because we work, live, socialise and school here too! Our heads of departments are members of professional bodies RICS and NAEA and adhere to the strict codes of conduct to ensure best advice and a quality service. The estate agency team is experienced at buying, letting and selling residential property; such as houses, apartments, bungalows, flats or farms, and commercial premises; including offices, industrial units, workshops and retail or leisure units. We can also handle the sale of property at auctions. This experience means we’re able to ensure that the process of buying, selling, renting or letting a residential or commercial property is as pain-free as possible.